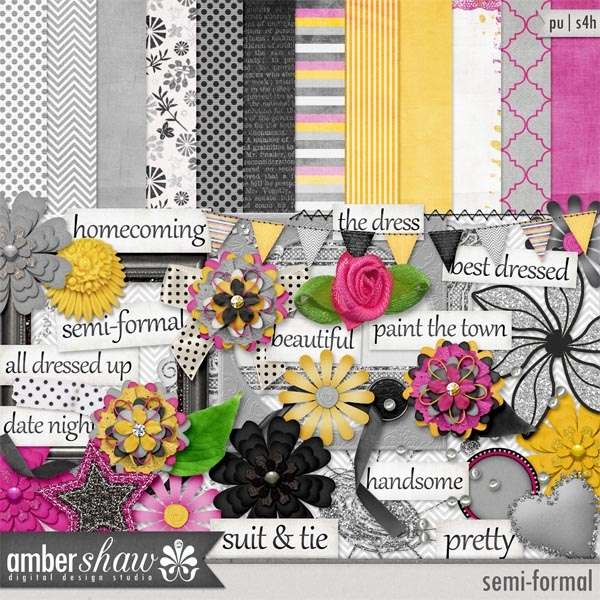 designsbyambershaw: New Release & A Black Friday Sale! Happy Black Friday! Hope you are filling your virtual shopping carts with lot of goodies. Make sure to stop by and pick up this New Release - Semiformal. It's on sale right now at MScraps. It's perfect for all those beautiful homecoming moments that you are capturing.